Positioned between successfully selling albums, The Tragically Hip's moody and sparse 1996 release deserves a deeper listen. The Tragically Hip have been mentioned a few times on the show, but we’ve never gotten around to reviewing an album on an actual episode. Until now. Hailing from Kingston, Ontario, Canada, the band has been a stadium act for over two decades up north while making smaller inroads in the lower forty eight. 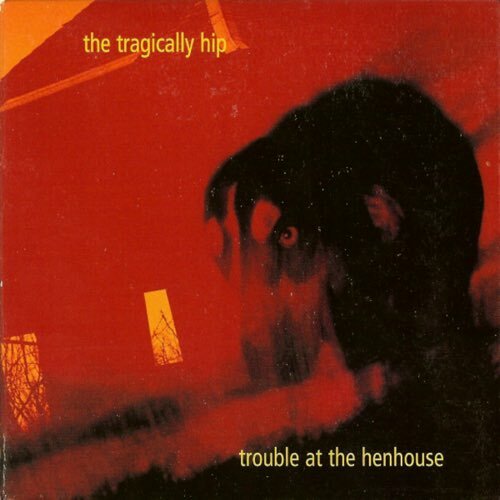 With the spring announcement of lead singer Gord Downie’s terminal brain cancer, and their just completed tour for their thirteenth album Man Machine Poem, we decided to ask our friend/college radio alum/fellow Columbus musician Billy Peake (of Miranda Sound and Bicentennial Bear) to help up dig into their moody and sparse 1996 album Trouble at the Henhouse, which sits sandwiched between the successful albums Day for Night and Phantom Power. We talk about the album, the legacy of the band, the perceptions and misconceptions about them, the (possibly) final show on August 23rd (the day before this was recorded), and much more. 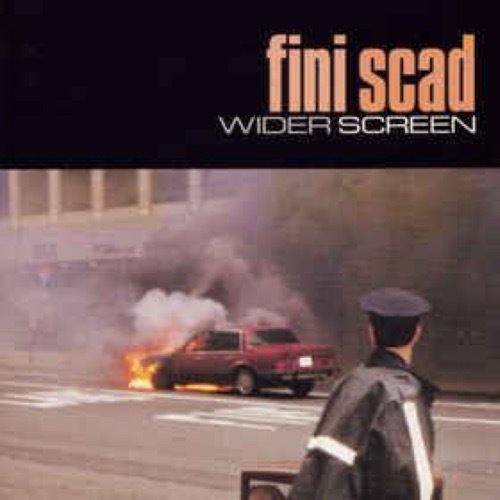 Fini Scad released their lone album Wider Screen in 1998 and disappeared, is it time to discover a diamond in the rough or leave it buried? 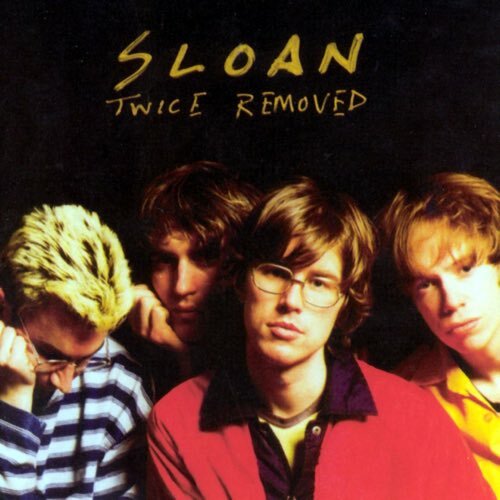 Dive into the four-singer/songwriter band, to figure out if this is the best Canadian album of all time, or even the best by the band. On the surface, the five-piece are a slightly alternative and mainstream radio-friendly band. But dig deeper and darker sound emerges. 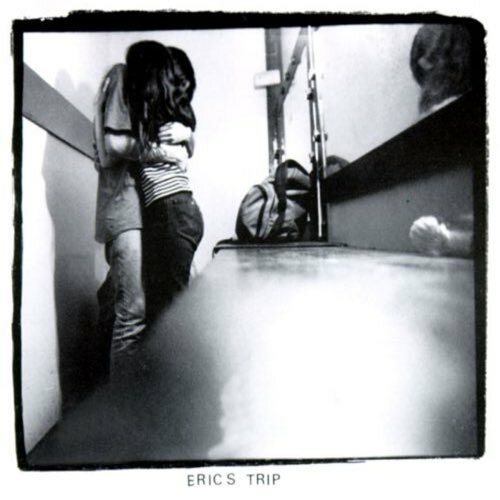 The full length debut from this Canadien indie rock outfit on Sub Pop. 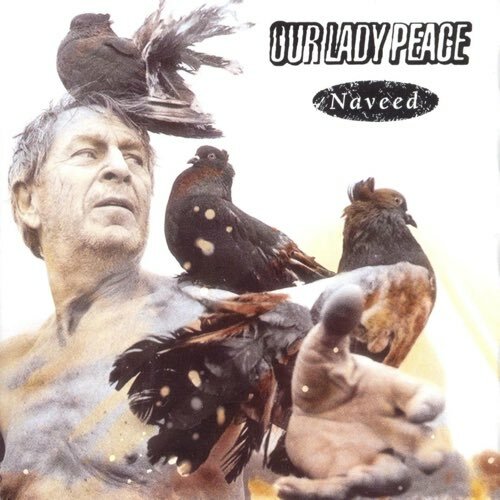 Following this record, the band found greater success with the second release Clumsy, but is Naveed actually the better album?